There are lots of sports in town. What is your favorite sport? Or do you like sports? For me, I like almost all the sports; it’s like my body is into sports every time I heard or saw some sports I am so interested. I remember, when I was young, I was sitting and watching on the bench, and all my classmates were playing basketball. I didn’t know how to play, but with out thinking twice, I stepped on the court and asked my classmate if I could join. It was so funny because I made a lot of mistakes. I mean most of the playing time, I committed senseless and unforced errors. During that time, however, I enjoyed playing so much that even when the game was already finished, my body still wanted to play more. 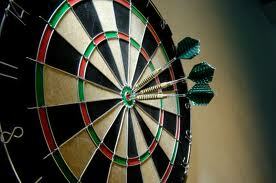 DARTS. Paying dart is my past time and bonding time with my brothers. I remember when I played against my brother and there was a bet. If I won, he would give me a Php 100 load, and if he won, I had to buy him an alcoholic drink. I was lucky that time because every time I threw the dart, it hit the target. I think the reason why I won the game was that I enjoyed playing with my brother regardless of the outcome of the game. The sad thing was that I didn’t get my price. BIKING. 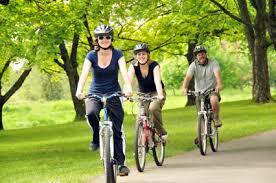 I love biking, especially with my friends. I was talking about biking in the province and going to different places like mountains and secret places. I was biking with my friends last year when I had my vacation in Aklan. We went to the cemetery and biked there. One of my friends was so scared, so we didn’t stay long. But that was really fun. BASKETBALL. Basketball is my favorite sport of all time. Playing this game for me is not only for exercise, but also gaining more friends. When I went to Singapore, and I was walking at the park with my Malaysian friend, we saw a group of people playing basketball, and they asked us if we wanted to play. We played and gained new friends. I believe that that Michael Jordan is the greatest player of all time in basketball. 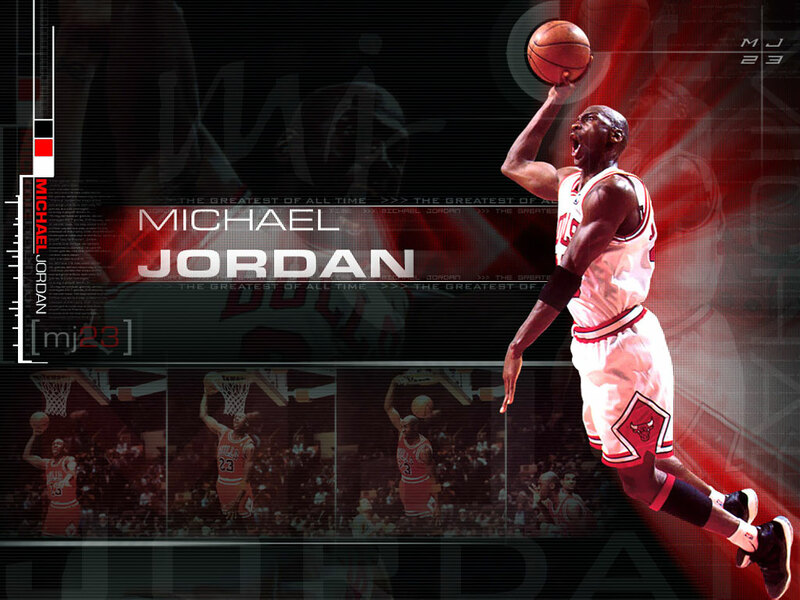 He is my favorite player, Michael “M.J. 23” Jordan. Playing sports is not just fun. It can help you to earn “pogi points” because you start to look good and health. In addition, you can gain more friends and have time with your family while having “bonding time”. I highly suggest everyone to go out and explore the world through sports. ABOUT THE AUTHOR: Rosdom J. Capellan is a former student, now a marketing specialist, of the American Institute for English Proficiency (Makati and Quezon City, Philippines).